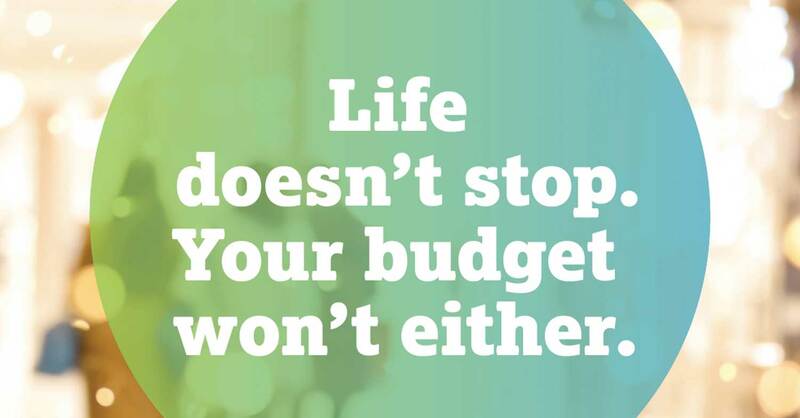 When you budget, you’ll start to experience more freedom with your money than ever before. 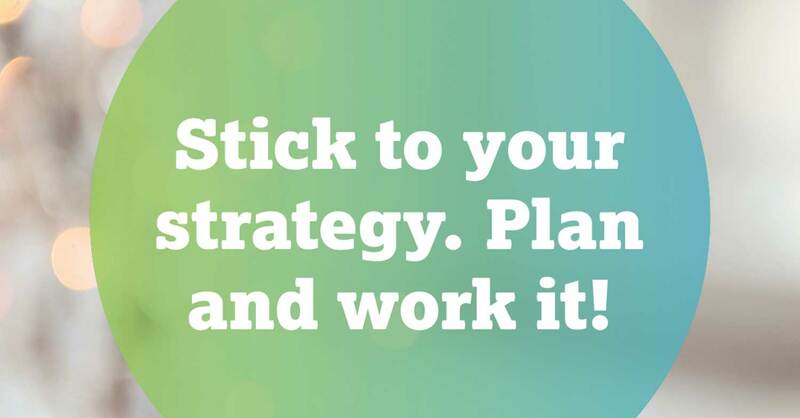 Making a plan for your money even has a way of helping you “find” money you didn’t realize you had—which, by the way, keeps you a lot less stressed. During the Christmas season, it’s more important than ever to stay on budget to keep the holiday spirit in and the unwanted stress out. 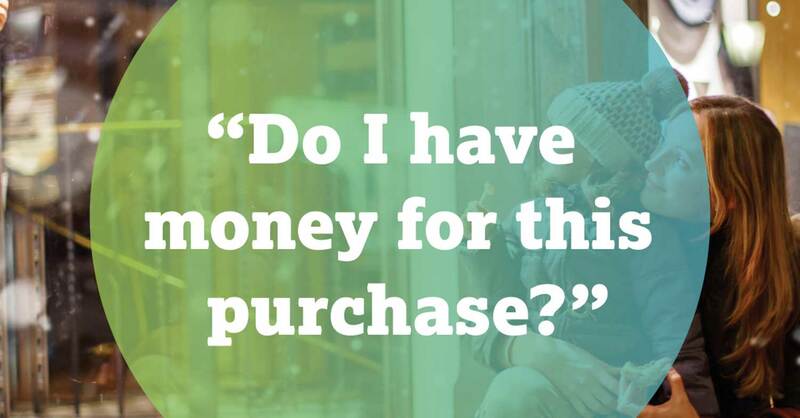 A Christmas budget will remove the anxiety of “Can I really afford to buy this?” and help you stay focused on your goals. That’s why we put together this list of budget truths to keep you in the holiday spirit! 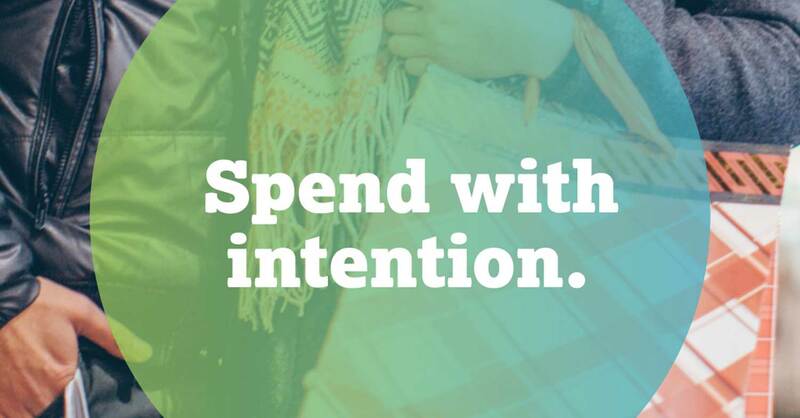 Get the most from your Christmas budget with smart planning and early buying. It’s the best way to feel like a kid on Christmas morning! Don’t buy a gift just because you feel like you have to. This is one of the most important questions you can ask yourself while shopping. Don’t buy on credit! Take two minutes to check your monthly spending pace. 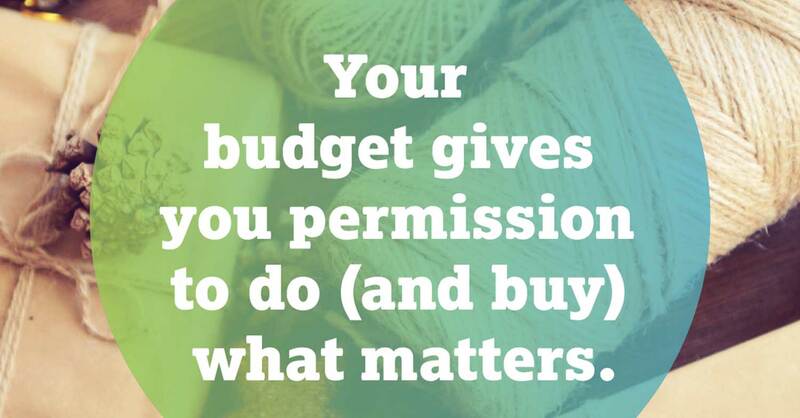 This year, make a personal pact to budget before you buy, and track as you go. You do so much for everyone else. Do this for you. 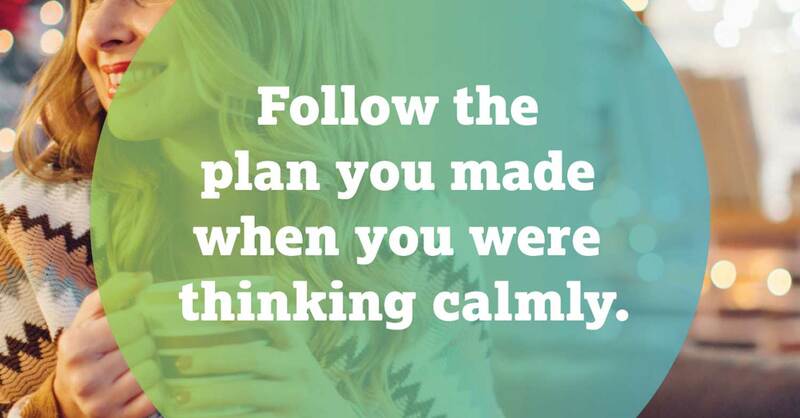 The last thing you need during the most wonderful time of the year is more stress. A budget is freedom. It’s as simple as that. 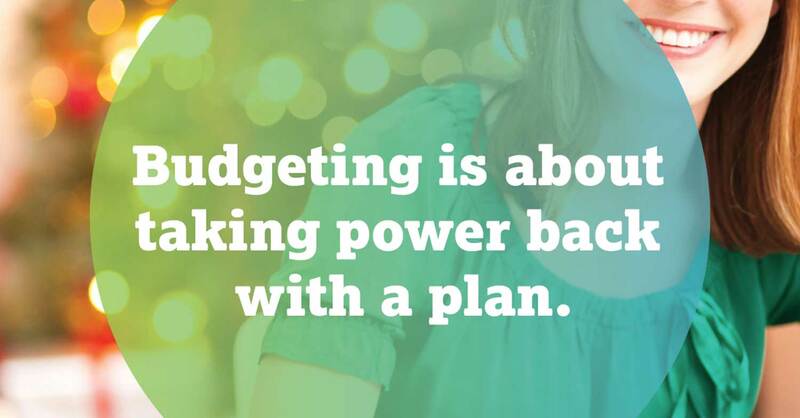 A budget doesn’t help if you don’t stick to it. 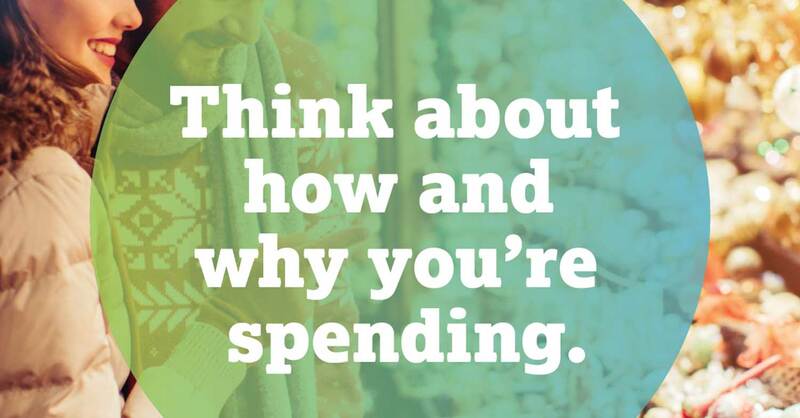 Keep your Christmas spending stress-free with an EveryDollar budget. Plan your spending and track your expenses all in one place. It’s free to use and takes less than 10 minutes to set up!